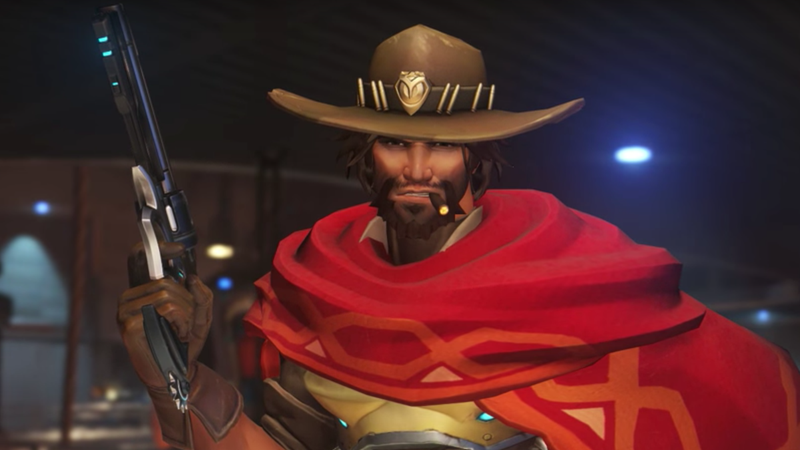 Thanks to some new voice lines, the Overwatch fandom is geeking out over the idea of the surly cowboy McCree dressed as a waiter. I am here for it. They’ve won me over. Hey Blizzard, think we can get a skin of this? Thanks.